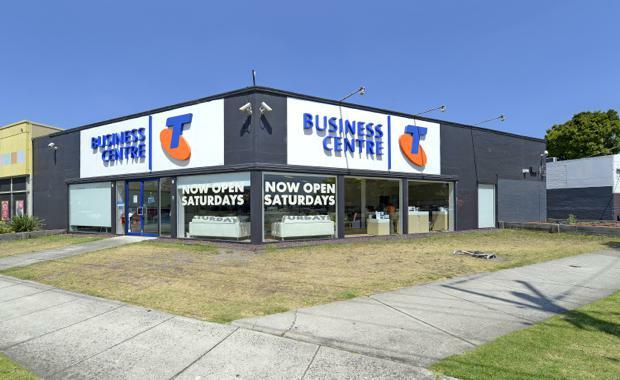 A commercial property leased as a Telstra Business Centre in Melbourne's south east has sold for $1.55 million. GrayJohnston's Rory White sold the property at 2-4 Nepean Highway, Mentone, to an owner occupier straight after auction. “The property was sold quickly after auction, with GrayJohnson negotiating an extra $125,000 from the pass in price," Mr White said. "We continue to receive strong demand from owner occupiers and investors for quality commercial stock. "The 641sqm building is located on a 442sqm site, with a 29 metre frontage to the Nepean Highway. The building has redevelopment potential with Telstra's lease expiring in the short term. The current rental for the building is $92,190 per annum.